MEDINA, Ohio--(BUSINESS WIRE)--Jul. 23, 2018-- RPM International Inc. (NYSE: RPM) today announced that Randell McShepard has been named Chief Talent Officer, a new role created to spearhead senior leadership development opportunities at RPM. He will continue to serve as vice president – public affairs, a position he has held for more than 10 years. In this new role, McShepard will be responsible for managing and evaluating leadership development, succession planning and executive training across RPM in collaboration with the chairman and CEO. This includes leading the company’s Global Organizational Leadership Development (GOLD) team, which facilitates RPM’s diverse senior leadership development programs, including RPM University (RPMU) and Leaders of the Future, and in partnership with the U.S Army War College Foundation and the Center for Creative Leadership. Three years ago, McShepard designed and established RPMU, a one-year intensive program that combines leadership development, health and wellness, and open-session panels with coursework tailored to address unique business, leadership and succession challenges faced by RPM and its operating companies. McShepard joined RPM in 2001 as director of community affairs. Previously, he served as executive director of City Year Cleveland and, before that, as assistant director of administration and program development for the Cleveland Bicentennial Commission. 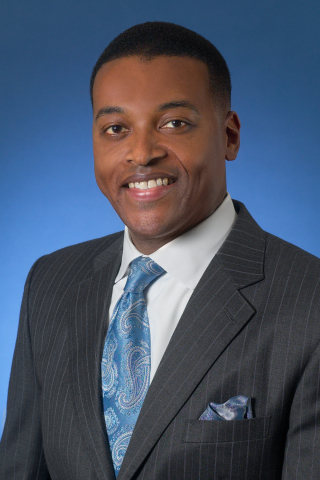 He is very active in the Cleveland community, serving as chairman and co-founder of PolicyBridge, a trustee for Baldwin Wallace University and the George Gund Foundation, a director for TaylorOswald LLC and national chairman of the Public Affairs Steering Committee for the National Association of Manufacturers. McShepard holds dual bachelor’s degrees from Baldwin Wallace University and a master’s degree in urban studies from Cleveland State University.